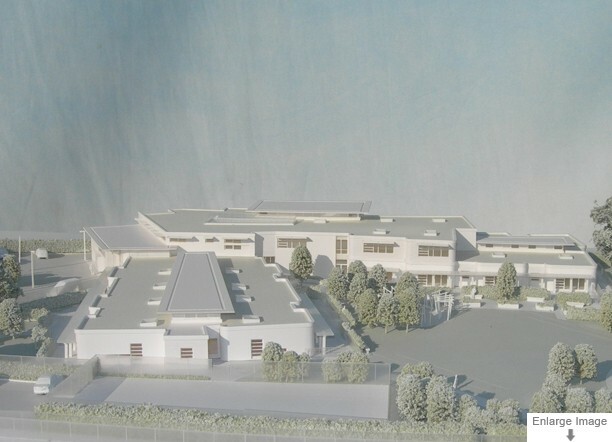 In contrast to the detailed school model, also shown on this page, this was a very simple model at a much smaller scale, designed to show the proposed massing and site layout for a large residential development. 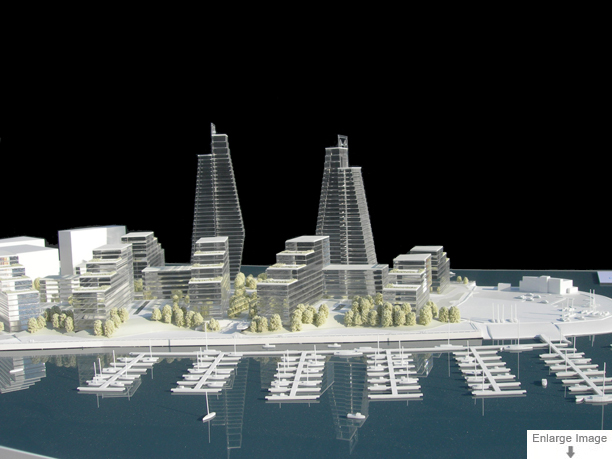 A good example of a detailed white styled model, showing how informative this stylized architectural look can be. It’s a particularly useful approach when a model needs to be produced before final decisions have been made on colours and finishes of external materials.